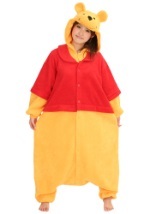 Join Christopher Robin and his friends in the Hundred Acre Woods with our Winnie the Pooh costumes. 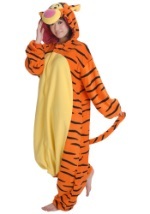 Your children will love running around in these friendly character costumes that are available in infant and toddler sizes. 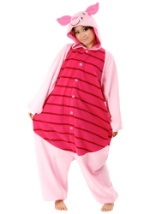 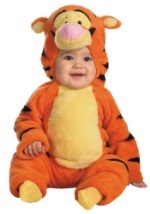 The costumes' long sleeves and hoods will keep your child warm while out trick-or-treating. 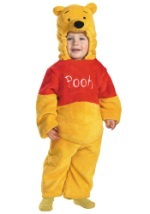 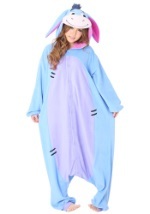 Turn your child into the lovable and adorable characters from Disney's Winnie the Pooh this Halloween.